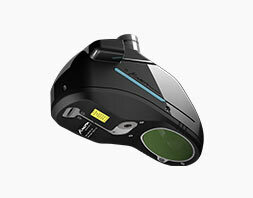 Fast, accurate, versatile, the Zephyr II 3D scanner meets all the requirements of demanding measurements. 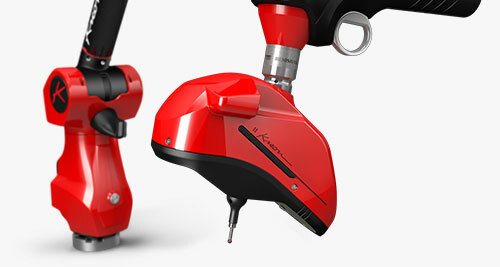 Moreover, the AQC feature (Auto Quality Check) brings the measurement quality under control of the user. 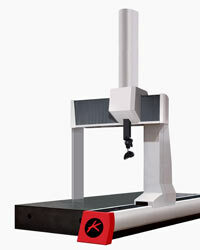 Zephyr II 3D scanners can be integrated on any system: measuring arm, CMM or even robot. 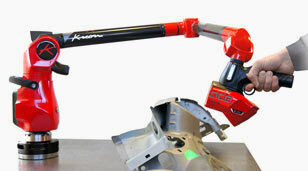 All CMMs can work with this 3D scanner. 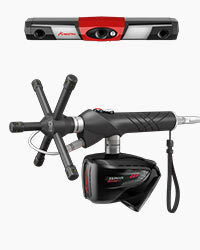 The software and controllers in the list below ensure a complete compatibility. 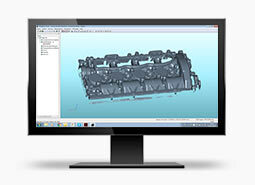 Software: Metrolog, ArcoCAD, Capps DMIS, Rational DMIS, Inca3D etc. 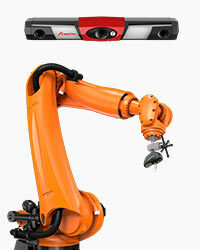 Controller: Metrologic, Renishaw, Pantec, Deva etc. 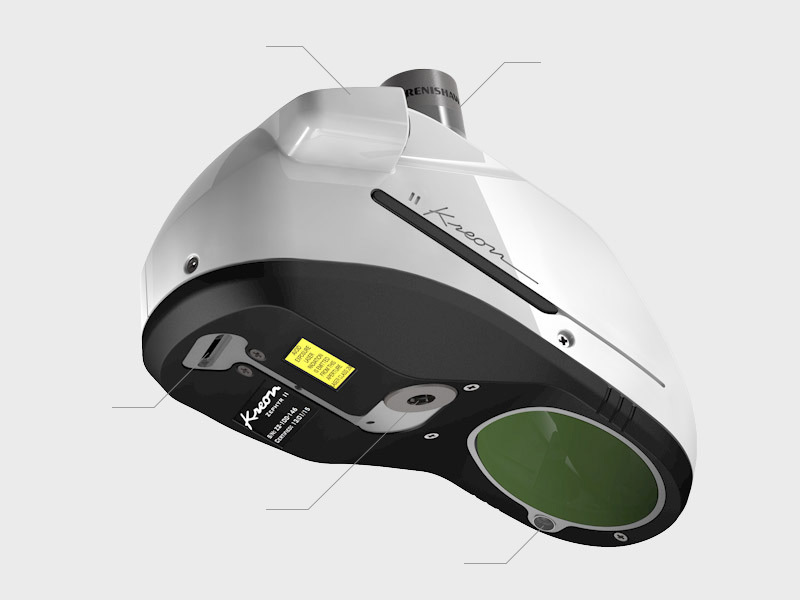 Zephyr II Blue 3D scanner, with a blue laser, provides a higher level of accuracy and deals easily with reflective surfaces. 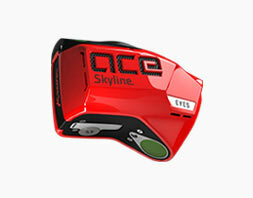 By combining Ace arm with Zephyr II scanner, we implement a new design, inspired by the Ace shape, in red and black.